Why are some depressed patients more or less totally resistant to the most commonly-prescribed antidepressants? This question was addressed by researchers from Inserm and Sorbonne Université at the Fer à Moulin Institute who were able to reveal the major role of neurons that secrete serotonin – the preferred target for antidepressants – in regulating their own activity. Implicated is a serotonin receptor carried by these neurons whose deficiency could be decisive in the absence of response to the most commonly prescribed antidepressants. 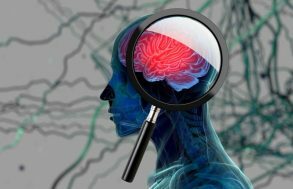 This research, published in Neurospychopharmacology, will help elucidate the role of serotonin in psychiatric disorders. Serotonin is a neurotransmitter – a chemical substance produced by some neurons in order to activate others – which is implicated in a number of psychiatric disorders, such as depression, addiction, impulsiveness and psychosis. It is secreted by specific neurons known as serotonergic neurons. Releasing serotonin outside the neuronal cell activates neurons which possess receptors specific to this neurotransmitter. When these receptors detect sufficient serotonin in the extracellular environment, they send a message to activate or inhibit the neuron that expresses them. 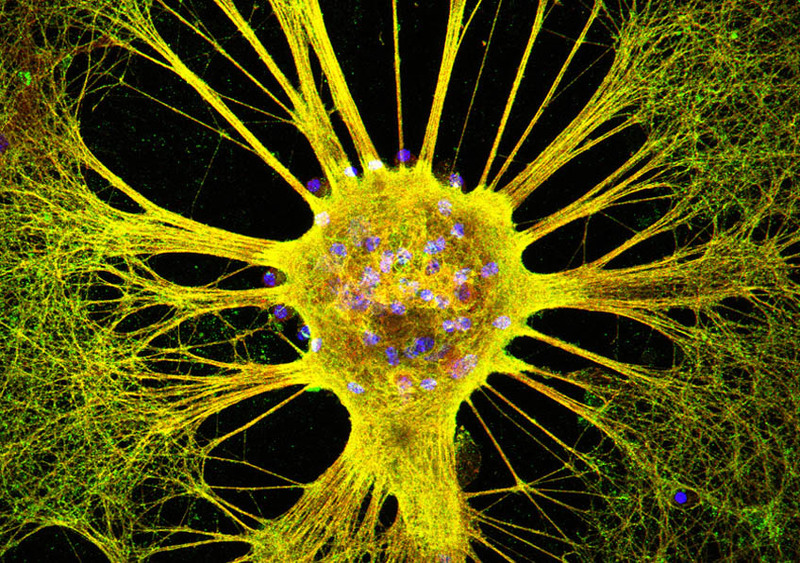 The serotonergic neurons also possess several types of serotonin receptors – called autoreceptors – making it possible to self-regulate their activity. Researchers from Inserm and Sorbonne Universités/UPMC at the Fer à Moulin Institute (Inserm, UPMC) studied the role of one of the serotonergic neuron autoreceptors – known as 5-HT2B – in the regulation of their activity, in order to elucidate the lack of efficacy of some antidepressant treatments. 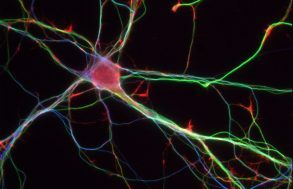 Usually, when a serotonergic neuron secretes serotonin in the extracellular environment, it is capable of recapturing some of that serotonin which it will release again later on. This mechanism, ensured by a specific transporter, enables it to regulate the level of serotonin present in the extracellular environment. This transporter is the preferred target of the antidepressant drugs used to treat psychiatric disorders involving serotonin. These drugs are called selective serotonin reuptake inhibitors (SSRIs) because they prevent this recapture by the transporter. In the context of depression in which serotonin secretion is too reduced, SSRIs make it possible to maintain normal levels of serotonin in the extracellular environment. The research team took as their starting point the observation that, in the mouse, when the serotonergic neuron does not carry any 5-HT2B autoreceptors, there is lower than usual serotonergic neuron activity and that the molecules blocking the activity of the transporter, such as SSRIs, have no effect on extracellular serotonin levels. The researchers therefore showed that in order to have an effect, these molecules needed the presence and normal expression of the 5-HT2B serotonin receptor. They also discovered that when a neuron secretes serotonin, its 5-HT2B autoreceptor detects the quantity present in the extracellular environment and sends a signal to the neuron for it to secrete more serotonin. To avoid the excessive secretion of serotonin, the serotonergic neuron possesses a negative regulator: the 5-HT1A autoreceptor which also detects the level of extracellular serotonin and sends a signal to the serotonergic neuron to inhibit the secretion. In order to maintain normal neuronal activity, 5-HT2B makes it possible to maintain a certain level of activity by acting as a positive self-regulator. These findings, which remain to be confirmed in human subjects, reveal a fine serotonergic neuron self-regulation mechanism balanced between the activator autoreceptors and the inhibitor autoreceptors. They constitute a step forward in identifying new drug targets, in elucidating the role of serotonin in certain psychiatric disorders and in understanding the inefficacy of certain antidepressants.